You voted, and we thank you! ARE YOU READY TO ACHIEVE THE BODY OF YOUR DREAMS? Breast Augmentation, Breast Lift, Liposuction, Tummy Tuck, Mommy Makeover, Brazilian Buttlift, Facelift, Rhinoplasty and many more. With plastic surgery from the Center for Cosmetic Surgery in San Diego, our goal is to help your dreams come true by enjoying what you see when you look in the mirror. 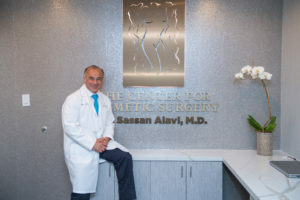 Whether you want to enhance a certain area, slim down, or take a few years off, Sassan Alavi, MD can be of service. 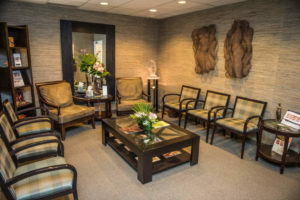 We offer a free consultation and are happy to give you a consultation to help you evaluate the appropriate plastic surgery and cosmetic surgery procedures best suited for your needs. Dr. Alavi is a fellow in the American Academy of Cosmetic Surgery as well as a member of the California Academy of Cosmetic Surgery, the American Society of Liposuction Surgery, and the American Medical Association. With over 20 years’ experience in plastic surgery and over 40,000 procedures, he’s renowned across the country for his expertise in liposuction, breast surgery, tummy tuck, and facial plastic surgeries. He presently serves as a board member to American Academy of Cosmetic Surgery and as an advisor for the American Society of Liposuction Surgery. Have you heard about Dr. Alavi on STAR 94.1? Visit our STAR page now! Consult with San Diego’s Best & most trusted plastic surgeon. Contact the Center for Cosmetic Surgery today and start your journey to a new you. Dr. Alavi performs all forms of cosmetic surgery and explains his philosophy this way: "I consider the 'art' of cosmetic surgery to be just as important as the science. My patients refer many friends and family members because they are so pleased with the natural results. I want my patients to be happy with how they look and feel.  Our goal is to continue the quality, caring and affordability that 20 years of experience has brought to our patients at the center."